A boutique of whimsical embroidery and linocut designs. 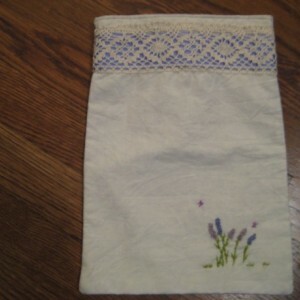 Find hand embroidered pouches of all shapes, sizes, and colors to help you organize. 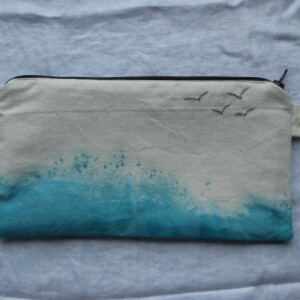 Use the pouches to organize all the stuff that falls to the bottom of your purse or use it to store your precious valuables. I also carry handcrafted linocut cards. All made with love. From my heart to yours.